There really is nothing cooler than having a thick, long, strong beard. There is no other day of the year to proclaim your masculinity than on World Beard Day. 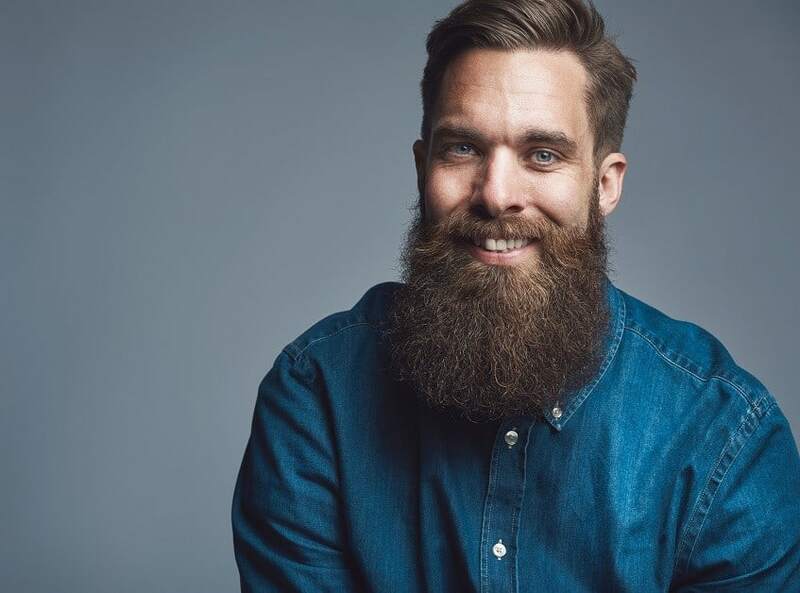 This year the annual holiday falls on September 1, 2018, and men around the globe are showing off to the extreme with unique beard lengths, beard styles, and beard colors. Even if you can not grow a beard of your own, take part in all the festivities by purchasing an outrageous beard that you can wear throughout the day. World Beard Day is celebrated on an international level once a year by people from just about every nation. The holiday is normally celebrated the first Saturday on September, a joyous gathering of people wanting to express their love for beards. During the first Saturday of September, bearded members of the family are forgiven from doing chores or jobs of any nature, in a sense, it is their day to simply relax. During this incredible celebration, the beardless members of the family are required to wait on the bearded one hand and foot. The underlying theme of the day is to help to promote the status of beards to a global audience. While it is customary for many countries to celebrate the day with their own rules and customs, one universal rule for the day is no shaving is permitted on that day or it is considered highly disrespectful. Regardless the size of your beard, on World Beard Day it is your obligation to show off your luxurious hairs to anyone who will listen. The idea is to bring awareness to as many people as possible on this glorious day and to do so in a manner that promotes fun and cheerfulness. Those without beards should be educated of the beard by words and more importantly by getting up close and personal with your beard. Today is the day to color your beard, decorate your beard, shape that beard, and more importantly, show off that beard by any means possible social media has afforded those with stunning beards to broadcast their manliness via Twitter hashtags, Facebook posts, or Instagram images. What holiday would not be complete without some fun and interesting facts about the subject matter? 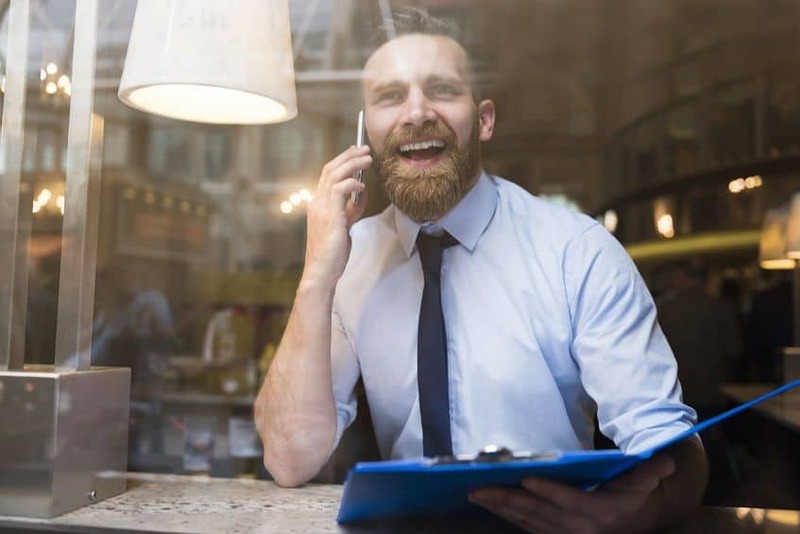 When it comes to the beard, these fun stories have been handed down through the generations to the lucky bearded ones of today. In the south of Spain, on this glorious holiday each year the locals gather to witness a unique boxing match between a beardless boy and a bearded man. The man with the beard is usually carrying a sharp pike and defeats the beardless one easily. The village of Dönskborg in Sweden takes things to a new level on World Beard Day. If you do not have a beard on that day, you are banished from the town, forced to spend the next twenty-four hours in a forest while the bearded ones celebrate. That celebration is where the bearded folk burn effigies to the beardless ones. While the origins of this holiday are not fully known, an evidence does reveal that the Danish Vikings celebrated their stunning beards dating back to 800 AD. Although it was never held on a fixed date each year, local lure suggests the holiday was celebrated over one hundred times each year. The tradition back then involved ransacking a neighboring town by large groups of heavily bearded Vikings. Bearded communities around the world are raising awareness more each year to this celebration, encouraging bearded brothers to recognize the sacred day by staging grander public celebrations. From as small as a family lunch to a large parade, the bigger the better when it comes to bearded parties. It is worldly recognized on this holiday that shaving is a sign of disrespect to the bearded elders. To take part in the annual celebration, you do not need to have just a thick flowing beard. Acceptable forms of facial hair include a chin curtain, mutton chops, Van Dyke, goatee, or even a Fu Manchu. The longest beard ever recorded was by the almighty Hans Langseth. He grew his beard to 17 feet 6 inches back in 1927, and the Smithsonian Museum in Washing now owns the beard which they keep in storage. The runner-up to the longest beard only measured a meager 12 feet long. Preferably your loved one has beards, if not, it is acceptable for women or the folic challenged to purchase fake beards to interact with the bearded ones. The beardless ones should not be banished for their inability to not grow a beard on this day, they can better serve by bringing the bearded one’s drinks or preparing their food. The more beards in attendance the better. Take time on this holiday to enjoy a little game called “Spot the Beard”. Basically, you look around for a person with a beard, you spot him, you win. Don’t just stop there, though, run up to the bearded guy and give him a handshake, a hug, or let him know that he is most appreciated on this day. This year the annual celebration will reach unprecedented heights with the biggest party in the world at Stockholm. The people in Sweden know how to party, and this event should not be missed if possible. If you can make the journey, be prepared to be treated like royalty upon arrival. If you take nothing away from this article, you should take time on this day and give your own beard some extra love. If you don’t have a beard, let this holiday be the start of your new journey. Purchase some beard balm and oils, and give those facial hairs some extra love this day. 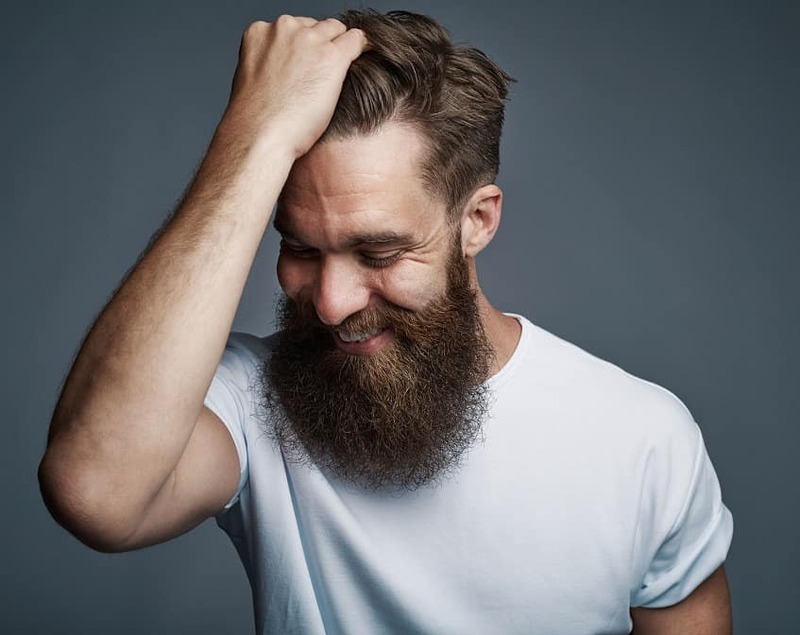 World Beard Day is all about fun, so be sure to celebrate with loved ones and get the word out so next year the celebration is grander than ever. Photos from: langstrup © 123RF.com and Anna Bizoń © 123RF.com. According to @WorldBeardDay Twitter account, ‘World Beard Day is celebrated annually on the first Saturday in September.’ In my opinion, that date is not set so right. It would be better to celebrate World Beard Day some day in December, since many men participate Movember movement and some grow beard prior to Christmas to look like Santa. As a result, more men are bearded in December than September.